QUIZ: Can You Guess The Christmas Film From A Single Image? QUIZ: So You Think You Know Elf? We, SOFEMININE.CO.UK LIMITED and auFeminin.com SA (together, referred to as “SoFeminine") are committed to protecting and respecting your privacy. This policy (together with our Community Services Terms and Conditions of Use and any other documents referred to on it) sets out the basis on which any personal data we collect from you, or that you provide to us, will be processed by us. Please read the following carefully to understand our views and practices regarding your personal data and how we will treat it. For the purpose of the Data Protection Act 1998 (the Act), the data controller is SoFeminine Limited of 131-151 Great Titchfield Street, London, W1W 5BB. 1.1 Information which you provide by filling in forms and questionnaires on our websites (i.e. 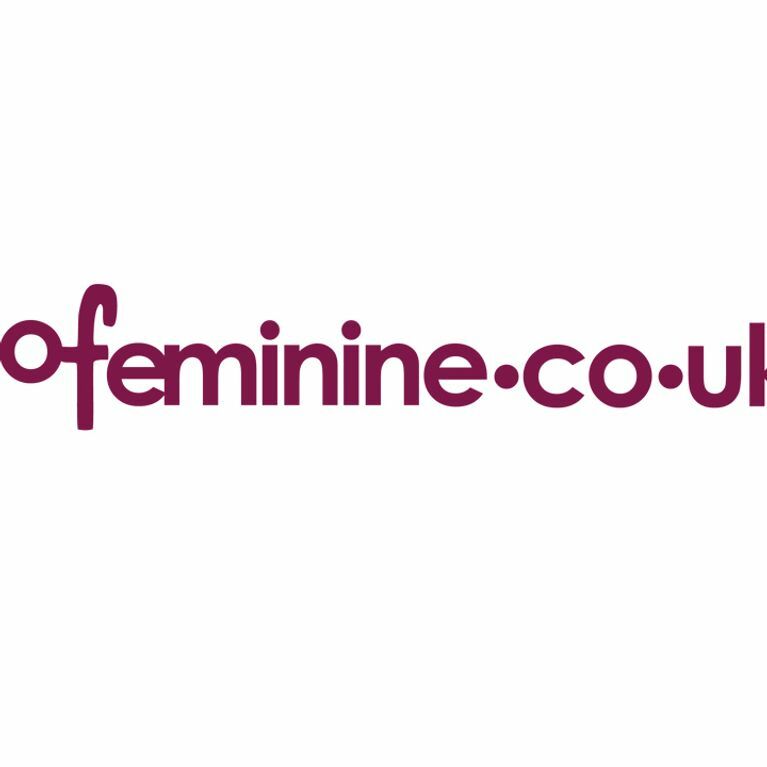 www.sofeminine.co.uk and www.aufeminin.com), including your first name, surname, gender, date of birth, country, region and post code. This includes information provided at the time of registering to use our site, subscribing to any of our services, posting material or requesting further services. We may also ask you for information when you enter a competition or take part in a promotion, and when you report a problem with our site. 4.1 To ensure that content from our site is presented in the most effective manner for you and for your computer. 4.2 To provide you with information, products or services that you request from us or which we feel may interest you, where you have consented to be contacted for such purposes. 4.3 To carry out our obligations arising from any contracts entered into between you and us. 4.4 To allow you to participate in interactive features of our service, when you choose to do so. 4.5 To notify you about changes to our service. Where we permit selected third parties to use your data, we (or they) will contact you by electronic means. We do not disclose information about identifiable individuals to our advertisers, but we may provide them with aggregate information about our users (for example, we may inform them that 500 women aged under 30 have clicked on their advertisement on any given day). We may also use such aggregate information to help advertisers reach the kind of audience they want to target (for example, pregnant women in SW1). We may make use of the personal data we have collected from you to enable us to comply with our advertisers' wishes by displaying their advertisement to that target audience. • If we or substantially all of our assets are acquired by a third party, in which case personal data held by us about our members will be one of the transferred assets. • If we are under a duty to disclose or share your personal data in order to comply with any legal obligation, or in order to enforce or apply our Community Services Terms and Conditions of Use and other agreements; or to protect the rights, property, or safety of soFeminine, our members, or others. This includes exchanging information with other companies and organisations for the purposes of fraud protection and credit risk reduction. • Where we have agreements or arrangements with our partner networks, advertisers and affiliates to share data. You have the right to ask us not to process your personal data for marketing purposes. We will inform you (before collecting your data) if we intend to use your data for such purposes or if we intend to disclose your information to any third party for such purposes. You can exercise your right to prevent such processing at any time by contacting us at team@sofeminine.co.uk. Share your photos on sofeminine.co.uk! QUIZ: What Kind Of Feminist Are You?